Competitive pricing and reliable delivery of all fuel product types and blends. 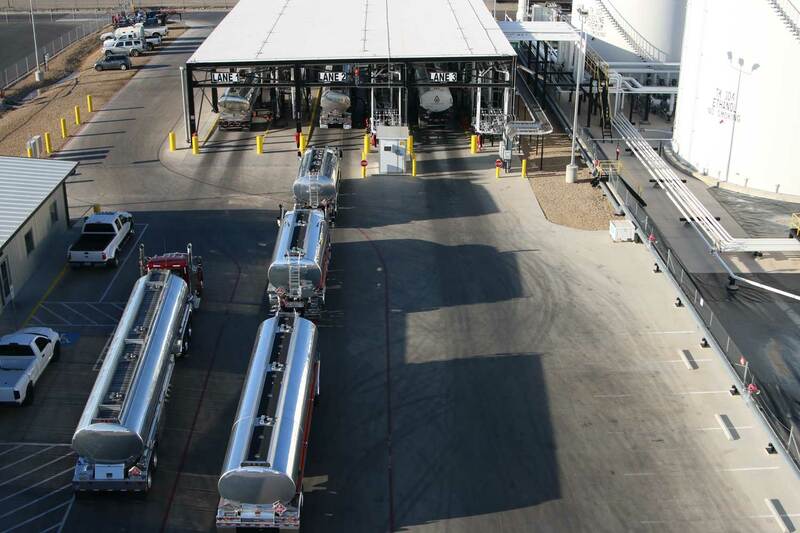 Pipeline connected and rail served fuel product storage with advanced truck loading and fuel blending systems. 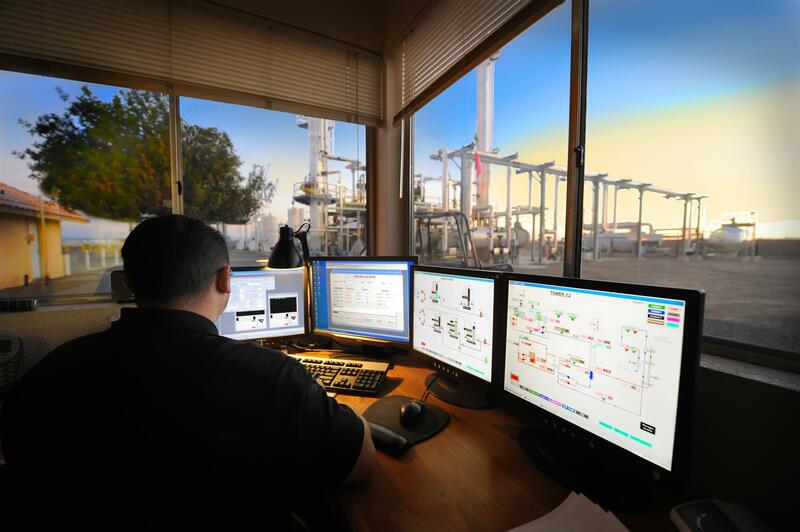 Capacity to process more than 4,000 barrels per day into commercial fuel products. Our fleet of over 100 transport trucks can deliver any type fuel at any time. With four different rail facilities with track for over 70 railcars. Pro Petroleum is one of the fastest growing, independent petroleum companies in the Western United States. 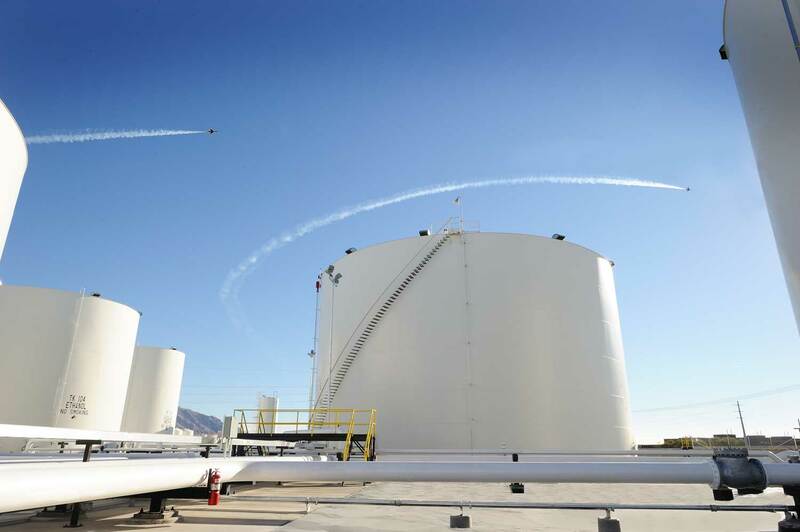 We are an independent pipeline shipper, operating pipeline connected fuel storage and truck and rail loading terminals throughout the Western United States. Pro Petroleum owns and operates petroleum storage terminals, loading rack facilities and provides related transportation services to customers across our service area. Our product lines include gasoline, diesel and a variety of alternative fuels. We pledge a “service first” approach in all that we do! Pro Petroleum offers all grades of gasoline and diesel products. We also carry alternative fuels including ethanol flex fuel and biodiesel blends. Pro Petroleum offers our customers petroleum and renewable fuel product storage, throughput, truck loading, blending and additive injection services at multiple facilities. 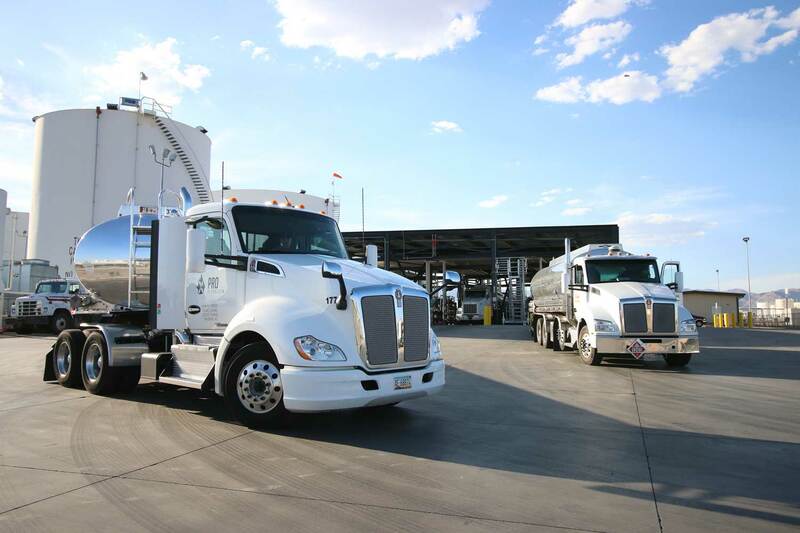 Pro Petroleum operates over 100 transport trucks, annually delivering hundreds of millions of gallons of bulk liquid fuel products to customers 24/7. 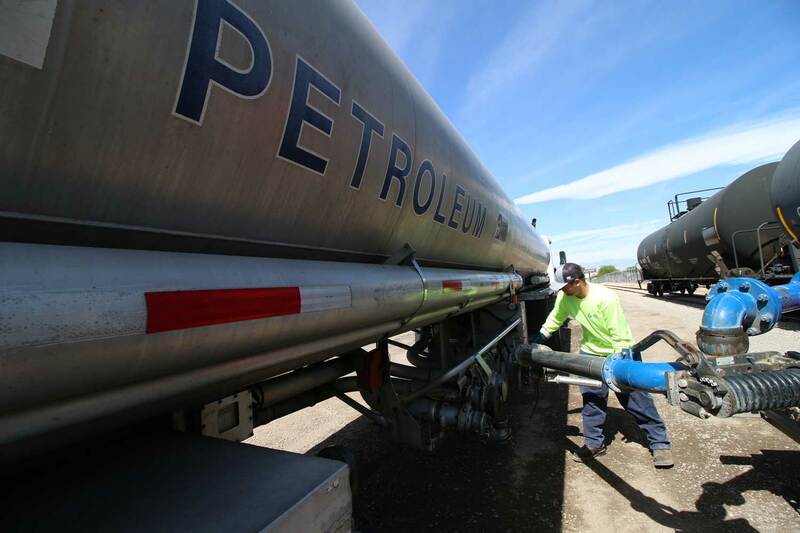 Pro Petroleum operates four separate rail facilities and provides railcar loading, unloading and transloading services at or near each of our storage terminals. 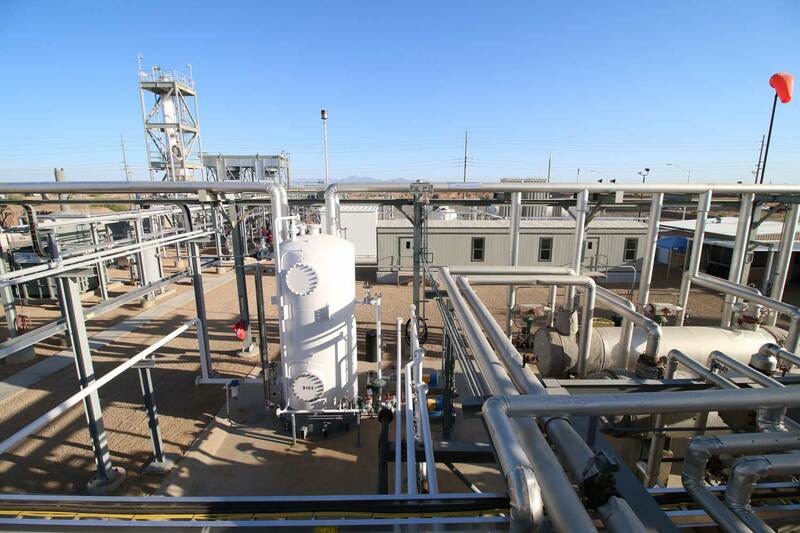 Pro Petroleum’s transmix processing plant converts pipeline transmix - a mixture of gasoline, diesel and jet-fuel – back into a commercial grade fuel.